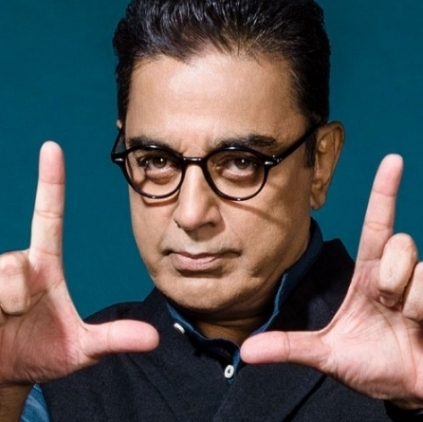 The Bigg Boss reality show, which has been hosted by Kamal Haasan is currently going on and has kept the audience interested with various people and even celebrities commenting and sharing their views. There have been controversies and arguments constantly doing the rounds on this popular TV show. The next one to comment on this show has been anchor turned actor Uma Padmanabhan. She had posted through her Twitter saying, “The only 2 who r bitching constantly about someone, believe they r d only genuine beings around! Intriguing how human brain is wired#BigBoss.” We do not know which of the celebrities participating in Bigg Boss is Uma talking about but it has been a common theme for the past few days with a lot of people voicing their opinions and sharing their views through social media. People looking for online information on Bigg boss, Kamal Haasan, Uma Padmanabhan will find this news story useful.